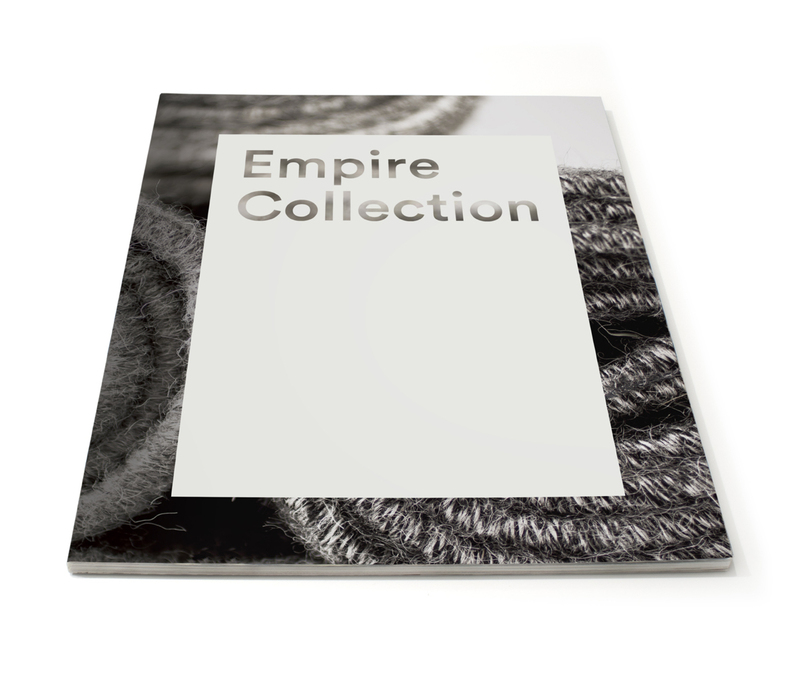 Empire Collection is seeking sales representation for various territories throughout the United States. The ideal candidate is an established independent multi-line representative with a broad base of established contacts in the specifying and purchasing community. 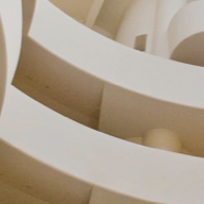 Existing contacts and relationships with designers, architects and purchasing agents. Experience in residential, hospitality and retail sectors. Proven track record of building and developing sales. Ability to network with key decision makers. Highly motivated to attain sales goals. An understanding of marketing and ability to market the line through social media. Basic knowledge of rugs is a plus.